We are excited to announce that in 2019 we will be making the inaugural Brisbane Trail Ultra and Festival one of our major events in the SF Super Series! 30km, 60, 110km distances can be run solo or in a relay team. The 100 miler will be solo only with a tight 30 hour cut off time. By joining our SF Super Series team you are helping us in our purpose to fund medical research so a cure can be found in time for children battling Sanfilippo today, and for those born with it tomorrow. Over the past 5 years we have built a powerful community of like-minded, purpose driven runners, who love a challenge. The incredible efforts of this community have funded vital research projects and given hope to children affected by Sanfilippo and their families. We call it People-Powered Medicine. We'd love you to join us. 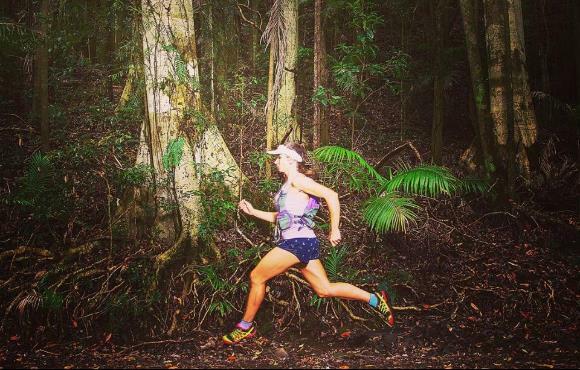 We are a charity partner of Brisbane Ultra Trail and thanks to the amazing support of Shona Stephenson and her event team, we are offering you a 10% discount when you run as part of the SF Super Series Team. Simply register below to get the discount (it's already included in the price). Training starts on 15 April! By joining our SF Super Series team you're committing to a fundraising target for this event of $1000. $2000 - Unlock your Helix SUPERhero VIP Race Weekend package including free airport transfers (or equivalent if you reside in the Brisbane area), free pre race dinner, plus a limited edition, premium SF Super Series SUPERhero running shirt! What distance will you choose? Don’t be scared off by the ultra marathon challenge… this race is for everyone, from bucket list ticking ultra runners to first time trail runners. Many of our runners in the last few years started with only being able to run 3-4kms and rose to the challenge! Oh and the great folks at Brisbane Trail Ultra are generous too! 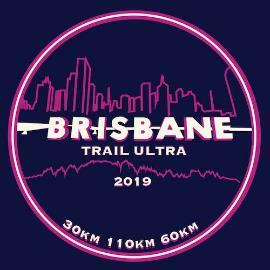 All runners who enter the 30km, 60km 110km and 100 mile, solo or relay will receive a special edition Brisbane Trail Ultra technical t-shirt at Race Check-In during on Friday the 5th of July 2019.